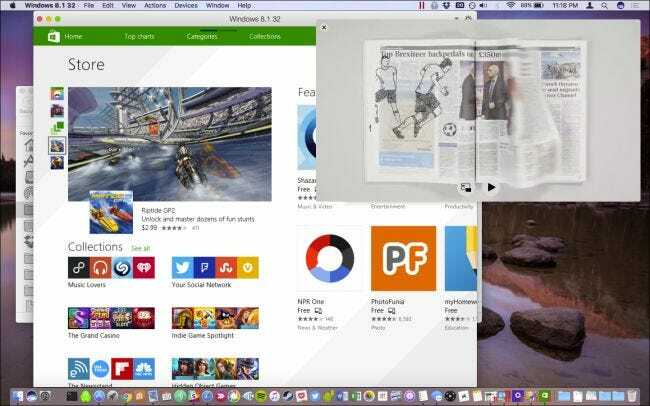 A new version of the Apple’s desktop operating system is here, and with it comes a whole slew of interesting new features. Here are some of the best to watch out for. Perhaps the biggest change coming to OS X is that it isn’t OS X anymore. Now, it’s called macOS, and this version will be named Sierra. As updates go, this one introduces quite a few new features, but it’s hardly what we’d consider revolutionary. Still, it’s a worthwhile update. Since the release of the public beta in early July, we’ve had time to play around with it for some time and have liked what we’ve seen so far. Apple’s flagship desktop OS continues its long tradition of gradually improving or evolving. It’s not going to shift any paradigms, but that’s okay, we like it just the way it’s going. So, without further ado, let’s discuss these features in more detail–and show you how to get them set up. Hey Siri! Where You Been? While the steadfast digital assistant has made its way onto the rest of Apple’s platforms–iPhone/iPad, Watch, and Apple TV–it has remained conspicuously absent from Macs, until now. Siri will now be part of macOS, and it’s about time. If you’re expecting the same old same old from Siri however, that’s an appraisal that may need some retooling. 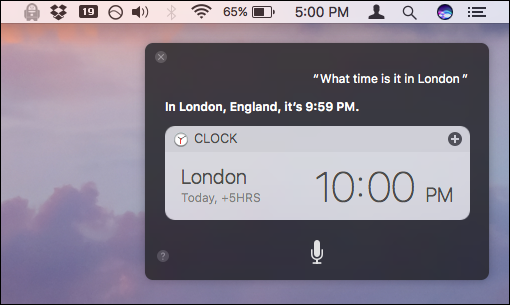 Siri isn’t going to be as simple on macOS as it is on iOS and the other platforms. Siri will have a lot more jobs to do than simply checking the weather or creating a reminder. macOS is, after all, a much more complex and multi-headed beast than its mobile and TV counterparts. Whether or not the addition of Siri to macOS will get people to talk to their computers, remains to be seen, but for those of us who do use Siri a great deal on their iPhones and other Apple devices, this is a welcome addition that is long overdue. Here’s how to configure, use, and disable Siri in Sierra. Continuity is already a must-have feature set, allowing anyone with a Mac and iPhone or iPad to seamlessly share tasks between the two. 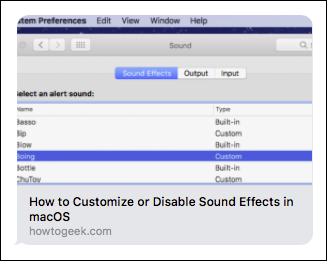 For example, you can take calls or texts on your Mac, or start an e-mail on your Mac and finish it on your iPhone, or if you’re reading a webpage on one device, transfer it to another, exactly where you left off. And it works exactly as intended. In an attempt to refine this even further, Apple is now adding a universal clipboard, meaning that if you copy a block of text on your Mac, you can paste on your iPhone, and vice-versa, which is a much-needed refinement that we’re happy to see. Another seemingly small but significant addition to macOS will be the ability to use Apple Pay directly from your computer. If you’re using Safari and you’re on a website that supports Apple Pay, you can simply use your iPhone or Watch to pay. Talk about convenient: you will no longer need to enter your pay credentials, just pick up your iPhone and use Touch ID or tap your Watch. It should be pretty simple to use, but if you run into any issues, our guide to Apple Pay on Sierra will show you the way. Speaking of Touch ID, while it seems like we’ll have to do without it on our Macs for the time being, but you can unlock your Mac now without entering a password as long as you have your Watch on. 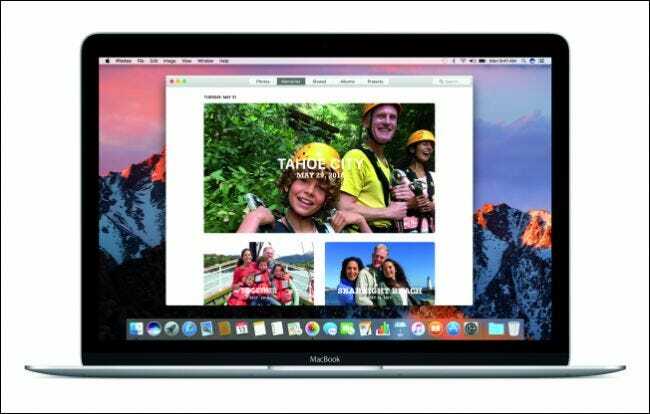 macOS Sierra introduces hands-free auto-unlock. 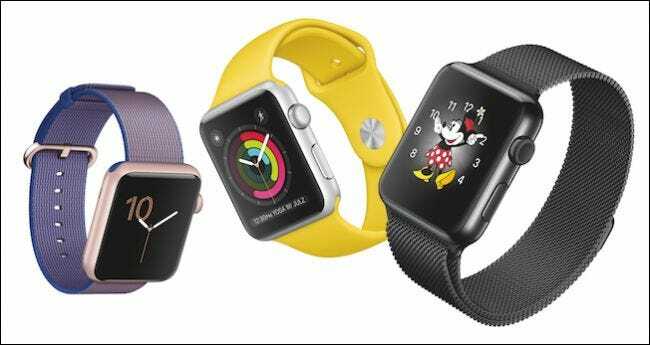 It requires watchOS 3, and it’s a great time-saver–not to mention kind of cool. Here’s how to set it up. While you could just move your Documents folder to cloud storage, such as Dropbox or OneDrive, it’s not seamless from Mac to Mac. You still have to change your Documents folder’s location on all your other Macs. Then there’s your desktop, which is different from Mac to Mac, and doesn’t work very well on the average cloud-based solution. Apple’s solution is just to move it all to iCloud, which is perfect (provided you have enough iCloud storage). Now, your desktop will be the same on all your Macs, as will your documents folder. The nice thing about this new feature is you’ll be able to access all your files on any computer using iCloud.com, as well as from your iOS devices, on Windows using the iCloud application, and any Macs you have connected to your iCloud account (provided they’re running macOS Sierra). 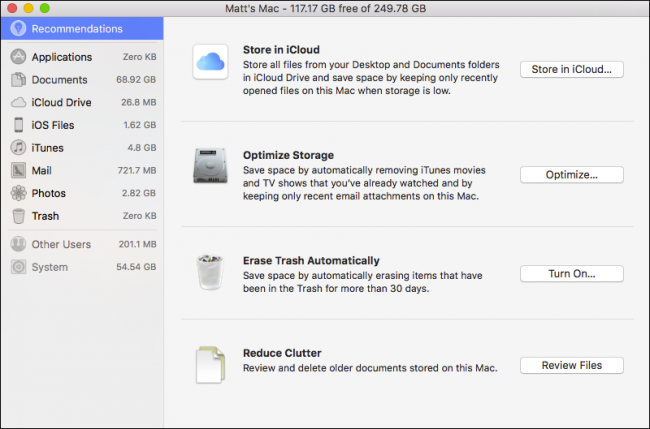 Just head to the Apple menu in the upper left-hand corner of your screen, then go to About This Mac, click on the Storage tab, and click Manage. Head to “iCloud Drive” in the left sidebar to turn this feature on. This feature will definitely streamline document and desktop sharing because whatever changes you make on one Mac will automatically propagate to your other Macs. Just make sure you upgrade your iCloud, because the standard 5GB will probably not be nearly enough if you keep a lot files in those two areas. The idea behind Optimized Storage is to save space and avoid low storage warnings. 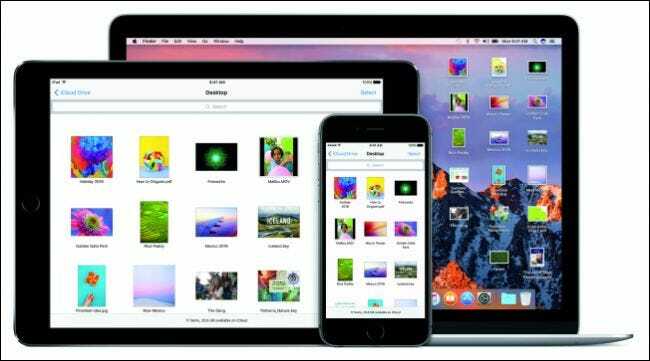 Optimized storage will move an assortment of files that you no longer use to iCloud, and delete others, clearing up much-needed local storage. What kind of files? It could be old screenshots, full resolution photos, old documents, unused fonts, and much more. Optimized storage will also automatically delete files that you no longer use such as cache files, event logs, and anything that’s been in your trash for more than 30 days. Unlike with the previously mentioned desktop and documents folders, you apparently won’t need to buy more iCloud storage as this won’t count against your allotment, which should make this feature a veritable no-brainer. Here’s how each of these features work, and how to set them up. Messages has gotten a massive overhaul in iOS, and to a lesser extent, in macOS. Still, it’s a noteworthy enough change to merit a mention. Apple rolled out Messages feature after feature at its WWDC event, and while much of it seemed maybe a tad overkill, there were nevertheless some cool, new items of note. As we said, it won’t have as much going for it as its iOS cousin, but it will still need to be compatible with whatever is thrown at it. For example, in iOS you will be able to make messages appear as if they’re growing in size to simulate loudness, or you can send a message that is obscured until you wipe it away to reveal its contents. You will be able to receive these messages on macOS, but you won’t be able to send them. One thing you will be able to send are super-sized emoji that are three times the emoji that appear alongside text, though it appears you are limited to only three emoji before it reverts to normal size. Also, you can only send them as standalone emoji. Emoji sent alongside text will appear normal sized. Another useful feature that will make its way into macOS Messages are Tapbacks. In a nutshell, Tapbacks will allow you to send quick replies to messages without having to type out an actual response. Think of them as the Messages’ equivalent of the Facebook Like. Just right-click on a message to give it a heart, thumbs up, or thumbs down. Finally, Messages will also support rich links, which means that when someone sends you a URL, it won’t appear as a simple text link but rather as a picture with the article’s title. 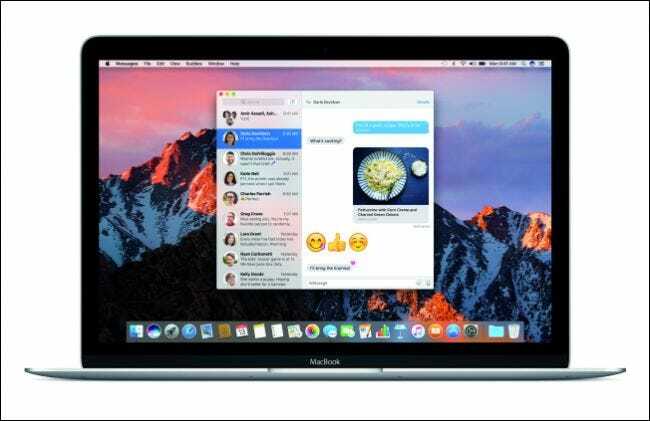 While Messages for macOS won’t be as feature-rich (or bloated, depending on your feelings) as the iOS version, it will have enough of the good stuff to make it a worthy upgrade. This is a simple addition and it will require you to watch videos using Safari’s HTML 5 video player, but it’s nevertheless pretty nifty. The picture-in-picture feature can already be found on iPads as of iOS 9. On the Mac, it isn’t quite as useful, but still decently handy, especially if you’re watching the big game and trying to get some work done. Videos can be pinned to any corner of the screen and scaled from about 1/16 to 1/4 of the screen. Sites like YouTube will still need to integrate this feature, though ESPN and Vimeo already have it. Check out our guide for more information on how to use it. The Photos app is getting more and more like Google Photos with each successive iteration. In this latest update, the big new feature is dubbed Memories, and it works by grouping images together that fit certain criteria whether it’s people, travel, place, and more. The Photos app will also bring new, enhanced facial recognition, letting you find more pictures of the people you care about, along with new search features that more intelligently search for photos by objects or scenes. Finally, Photos will add mapping to its bag of tricks, meaning you can now browse photos by location provided they were geo-tagged when they were taken. 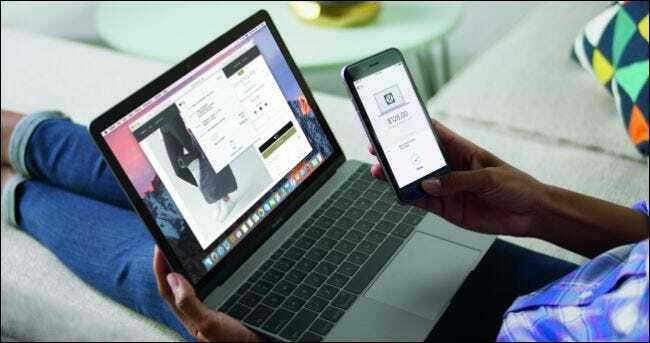 There’s obviously a lot for Mac users to like about this new release, especially with the addition of features like Siri, iCloud Desktop and Documents, Optimized Storage, and other time-saving features like auto-unlock and Apple Pay. You can download macOS Sierra now, for free, in the Mac App Store.